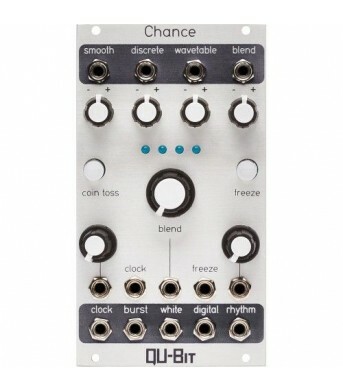 Qu-Bit Electronix - Chance is a unique modulation source that uses chance operations to create .. 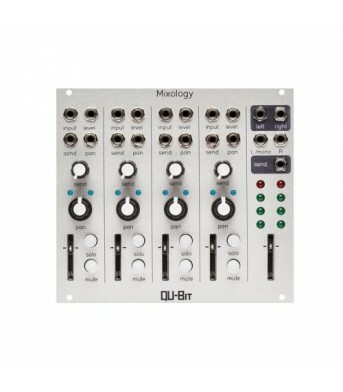 The Chord is a plug and play solution for bringing musical polyphony to your system. It is a four ..
Never run out of envelopes again. 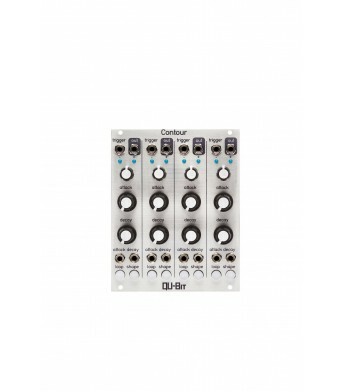 Contour is a quad envelope generator. 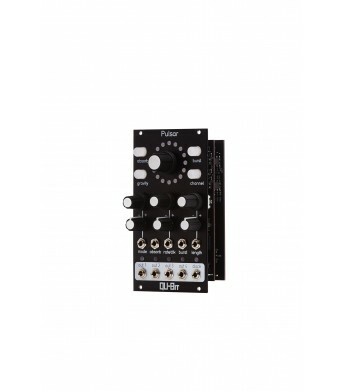 Each channel has lo..
EON is an envelope, oscillator, and noise source in 2 HP. 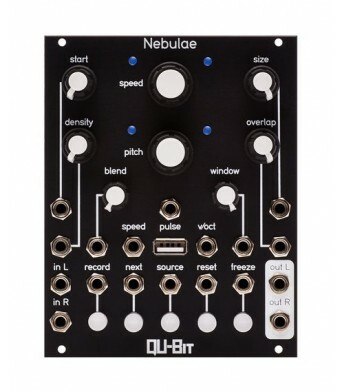 It has three modes that are quickly a..
Qu-Bit Electronix - Mixology takes the mixing and routing of modular audio signals to a new level of..
Nano Rand Nano Rand is a sample and hold, noise source, and random voltage generator ..
Granular SamplerNebulae is a granular sampler and DSP platform. 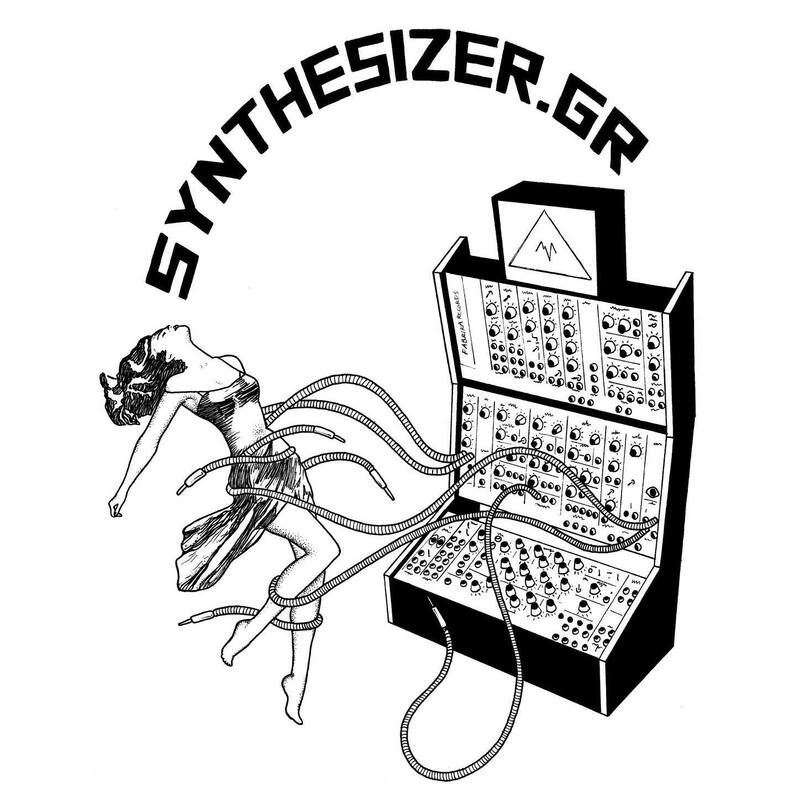 Its phase vocoder audio engine provi.. Burst Generator Pulsar is a burst generator inspired by stars that output beams of electromagneti..